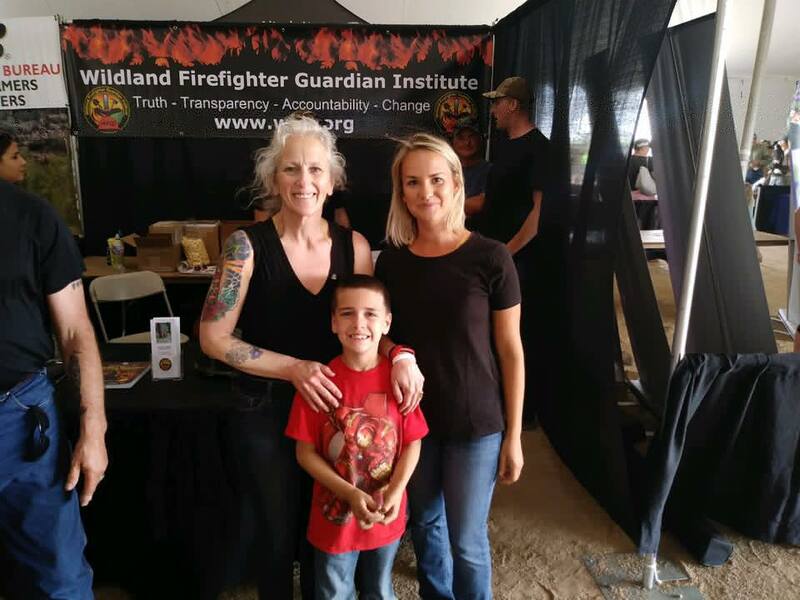 The WFGI supports firefighters and their families. We want to be there before tragedy. 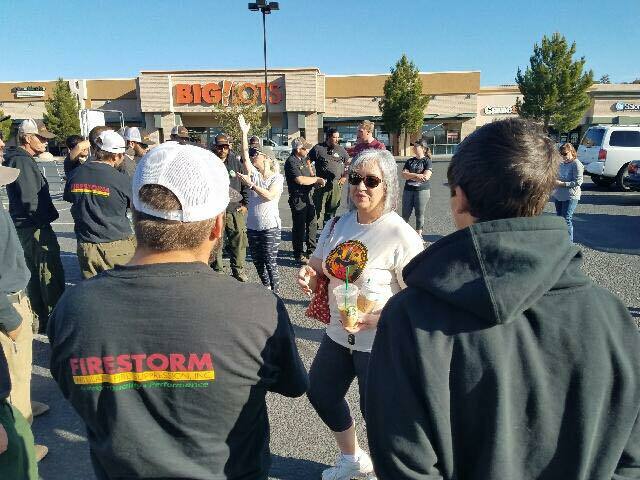 This division works with all needs of a crew, including their families. 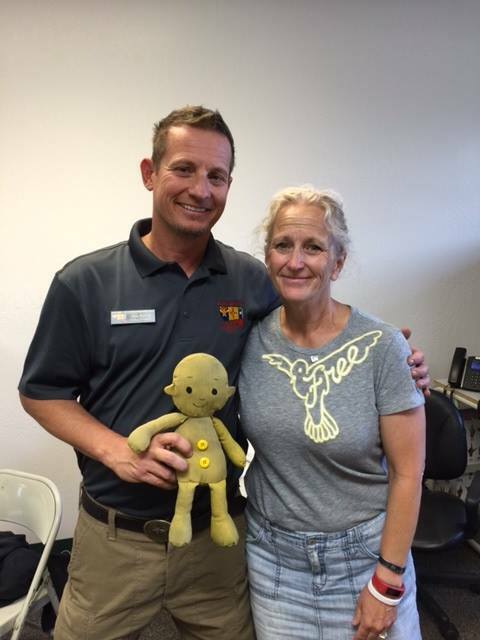 We provide mental health resources for PTSD, EMDR, and CBT to wildland firefighters- at no cost. 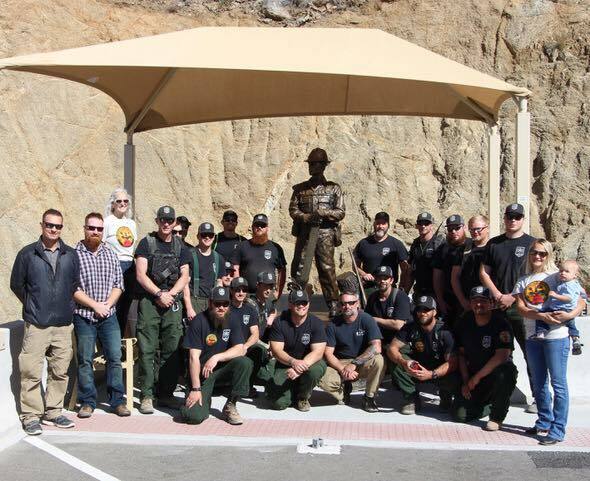 We assist injured wildland firefighters and their families. Provide equipment requests when an agency fails- or cannot- do so, such as Advanced Trauma Kits that include a tourniquets for chainsaw teams. This is a wildland community and the WFGI supports all aspects of that community. 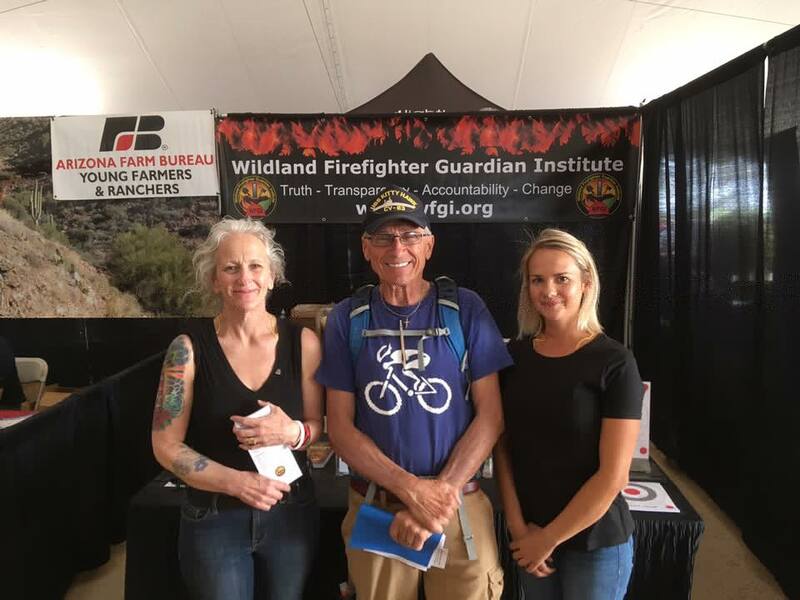 For wildland firefighter or family financial assistance, or mental health resources please send an email to Andrea Bradley at ABradley@wfgi.org.